I've always loved hearing about mothers sharing my books with daughters, aunts with nieces, and now it’s the other way-round: Young readers are discovering me, introducing my work to their mothers, teachers, aunts, friends. It gives me more joy than anything. 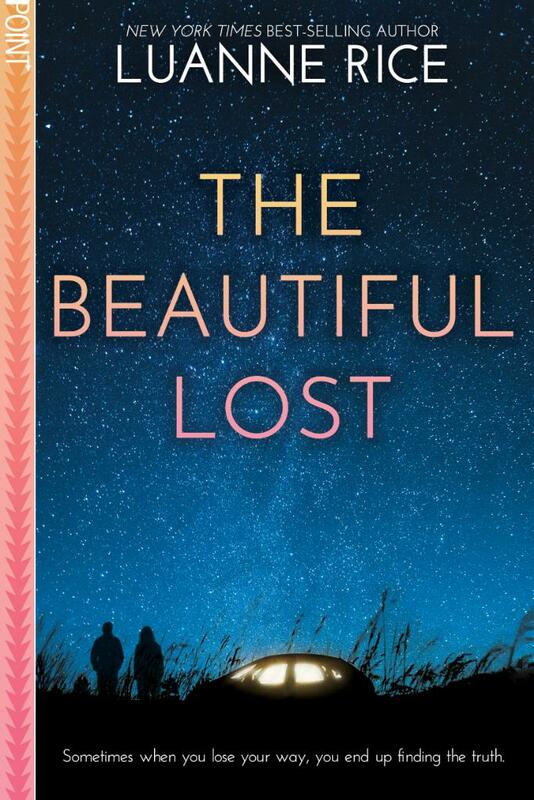 The Beautiful Lost, my second YA novel, comes out this summer. It tells the story of Maia, a girl struggling with depression who takes off on a road trip in search of her mother. Maia’s talisman, the object that gives her strength and contains the map to find her way, is, of course, a book.